COPD requires more energy for breathing. The muscles required for breathing by a person with COPD may require as much as 10 times more calories because it takes more effort to move air through obstructed airways. However, too many calories result in weight gain that can exacerbate COPD. 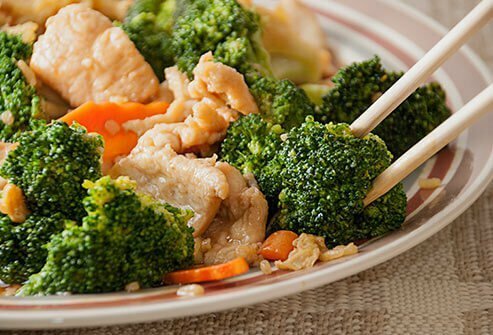 This slideshow is designed to help people strike a healthy balance for people with COPD and their nutritional requirements. If a person with COPD finds themselves tired often or have trouble breathing while eating, they should eat smaller meals about four to six times a day. This can provide more available calories when they are needed, and the person will feel less tired and less full. Energy levels are highest in the morning for people with COPD. For this reason, it is recommended that they eat their largest meal at breakfast. 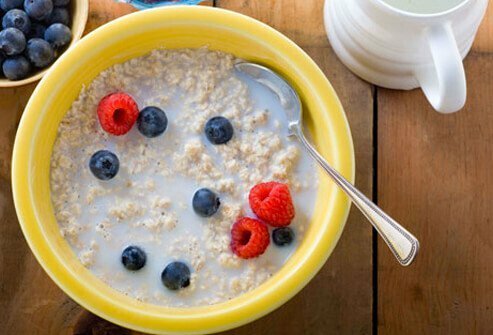 Bran cereal (oatmeal) and whole-wheat toast will help provide a good portion the recommended 25 to 30 grams of fiber per day. 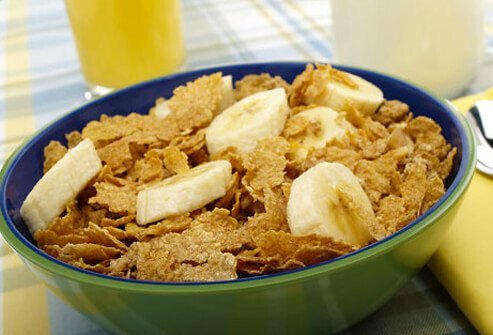 As previously stated, breakfast is important for people with COPD. 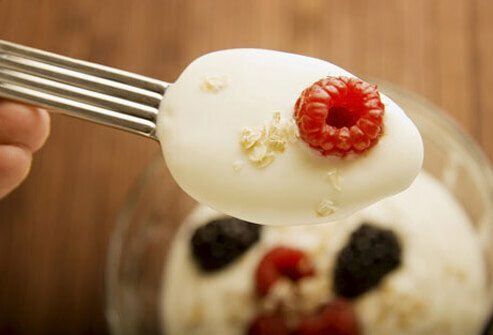 Along with oatmeal, add milk and berries such as blueberries or raspberries to obtain protein and antioxidants without adding empty sugar calories. If you get fatigued while eating, you should eat the high calorie items first, but not the items that provide empty calories. Healthy high calorie items also provide protein; examples are chicken, baked (not fried) fish, and lean meat. Empty calorie items are items like desserts (cake, pies, ice cream), or buttery mashed potatoes. Cheeses are a good source of calcium. 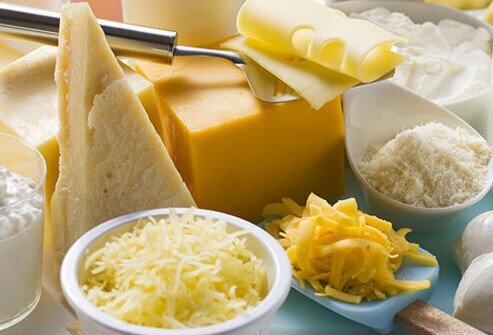 Add cheeses that are sold as "reduced fat content" or "made with skimmed milk" to foods like rice, potatoes, or vegetables to keep calories at a moderate level, but still provide calcium for bone stability. 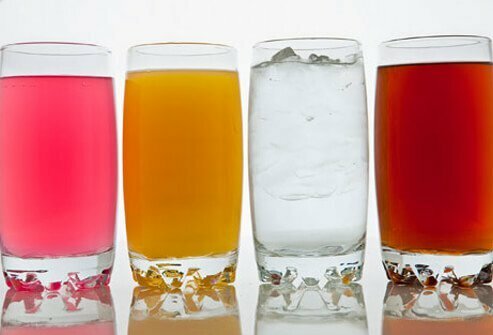 People with COPD need to be sure to drink enough fluids so that mucus in the airways stays thin, to avoid thick mucus that tends to further block the passage of air. However, at meals, it is better to eat first and drink fluids after the meal to avoid feeling full before the meal is finished. Some people with COPD need to gain weight. 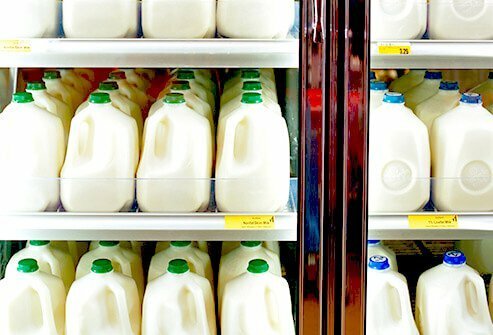 One recommended method for people with COPD to gain weight is to substitute milk for water during the day; this causes weight gain and supplies protein, calcium, and vitamin D for healthy bone maintenance. 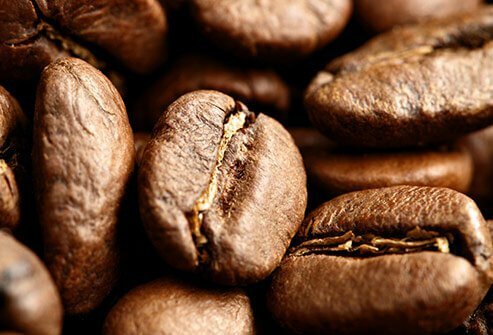 Sorry, but for people with COPD, coffee and other drinks that contain caffeine (tea, energy drinks, sodas, and unfortunately, chocolate) should be avoided. The caffeine in these products can increase restlessness and make many people jittery or nervous. These effects can cause COPD symptoms to worsen. Sodium, or salty foods, can cause people with COPD to retain too much water; this retained water or fluid makes breathing more difficult. Recommendations suggest avoiding foods that have more than 300mg of sodium per serving. 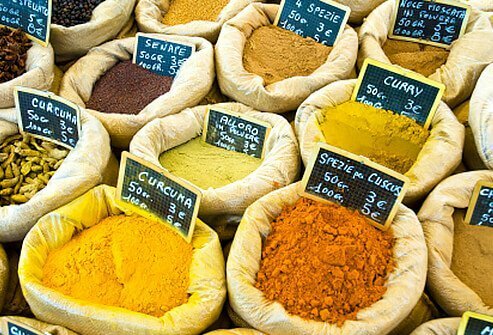 It is also advised to use herbs and no-salt spices to augment food flavors. 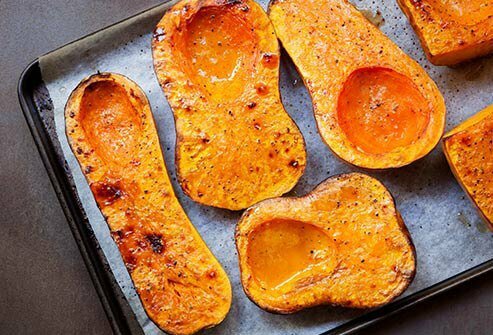 These additions are frequently better at adding flavor to foods and are better for your health than salt. As was mentioned previously, about 25 to 30 grams of fiber per day is needed; this can be accomplished by eating several small meals throughout the day. The following items supply healthy fiber and can be part of any small meal: beans, bran, brown rice, whole-grain breads and cereals, vegetables, fresh fruits and low-sodium soups like split-pea, lentil or carrot soup. Foods that cause a person with COPD to produce gas and/or cause bloating can make breathing more difficult. Some common foods that may cause these symptoms are as follows: carbonated drinks, fried foods, spicy foods, beans, and some vegetables like cabbage or broccoli. 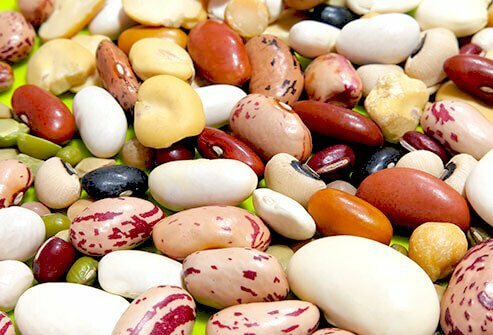 You may notice that some items like beans and vegetables were previously recommended for people with COPD. They still are recommended, but each person is unique; so beans may cause one person gas, but cause no problems in other people. Once you identify those foods that cause gas and/or bloating, avoid them. Many people with COPD take a diuretic medication to help normalize their body fluids. However, the diuretic medications may cause the person to lose potassium. 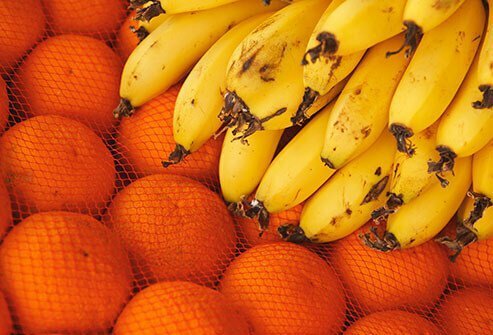 This loss of potassium can be offset by eating foods that contain potassium such as oranges, bananas, tomatoes, and potatoes. 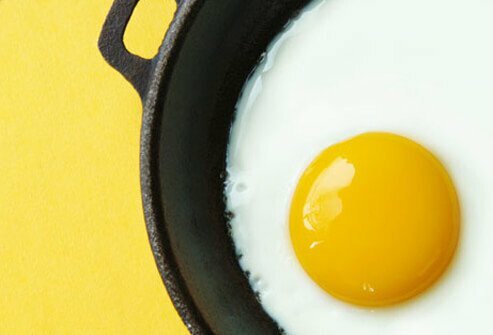 If you need calories to offset weight loss, add an egg to some of your daily small meals. However, be sure the egg is cooked well to avoid certain types of food poisoning; do not eat raw eggs. For those worried about excessive cholesterol, use cooked egg whites. 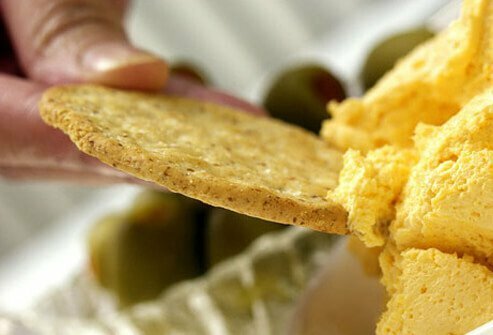 For people with COPD who are underweight, eat nutritious, healthy, and high calorie snacks such as nuts, crackers with low-fat cheese, fruits, vegetables, and pudding cups. 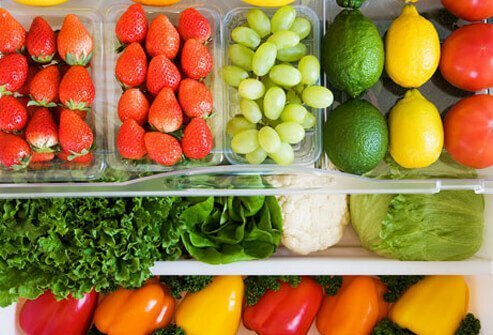 Fresh fruits and vegetables that have been washed well are excellent sources of nutrients and fiber. People with COPD should aim for multiple small meals with a balanced diet; they should avoid a meat and potatoes diet. Low-fat shakes and smoothies are great sources of calcium and vitamin D. Canned shakes are convenient and usually contain added vitamins. 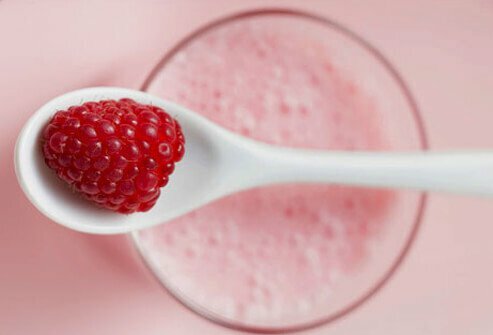 People that make their own shakes or smoothies in a blender can use low-fat milk or yogurt and add other items such as fresh fruit for added nutrition. Starchy vegetables are excellent sources of calories, vitamins, and minerals. Beets, carrots, corn, and squash are members of this starchy group. Including these foods and similar vegetables in soups provide people with COPD with a healthy way to get the nutrition they need. For some people with COPD, getting enough protein in their food is difficult. 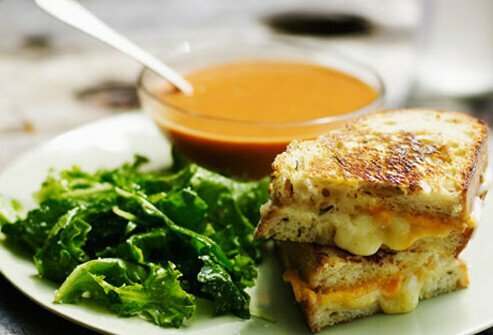 Fortunately, compounds high in protein (non-fat dry milk, and soy or protein powders) can be added to many types of foods such as soups, mashed potatoes, casseroles, and oatmeal servings. People with COPD should have some protein in every meal. 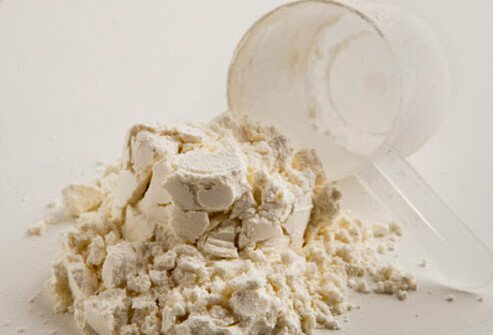 As previously stated, protein supplements can be added to many types of servings, but there are other foods that are themselves high in protein. 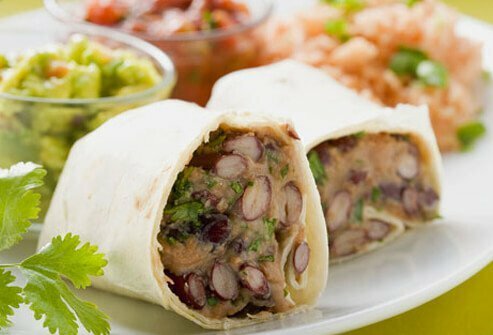 They include fish, nuts, poultry, lean meat, eggs (or egg whites), and legumes (peas, beans, peanuts, carob and others). 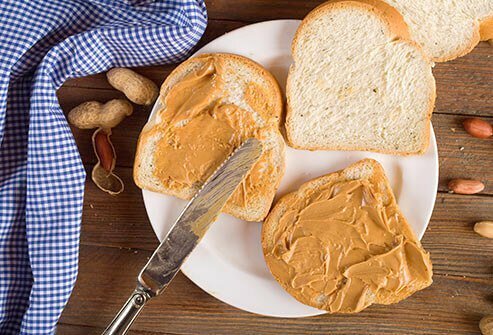 Peanut butter is a quick and easy source for protein and calories. Cleveland Clinic: "Nutritional Guidelines for People With COPD"